Acer had been quiet about their tablet plans. There were hints along the way but nothing even leaked out in a traditional fashion. But that all changed today at an Acer sponsored event where *shocker* they introduced three proper tablets and a smartphone that’s nearly a tablet itself. 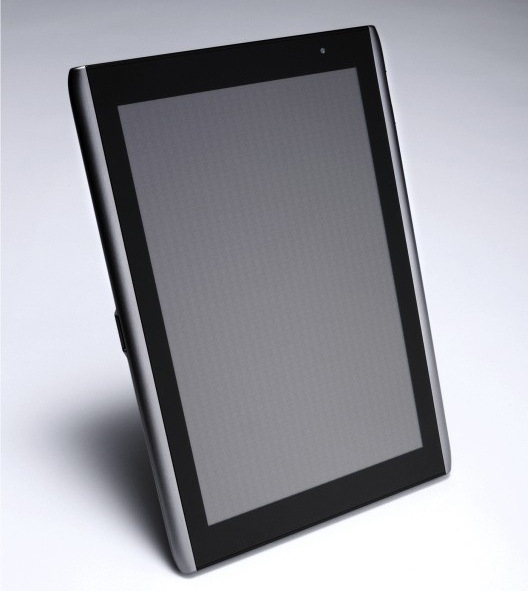 Two of the tablets are slated for an April 2011 release and seem to come packing with Android 3.0, the Honeycomb release. Inside the 10.1-incher rests a 1GHz CPU and a ten-point mutlitouch screen and the goods to send 1080p video over HDMI. The 7-inch is actually a step up with a dual core CPU, WiFi, and integrated 3g. The 10.1-inch Windows counterpart seems a bit more novel. An AMD CPU sits at the core….well, that’s about all that’s known right now. screen resolution, wireless specs, graphics chips are not mentioned. 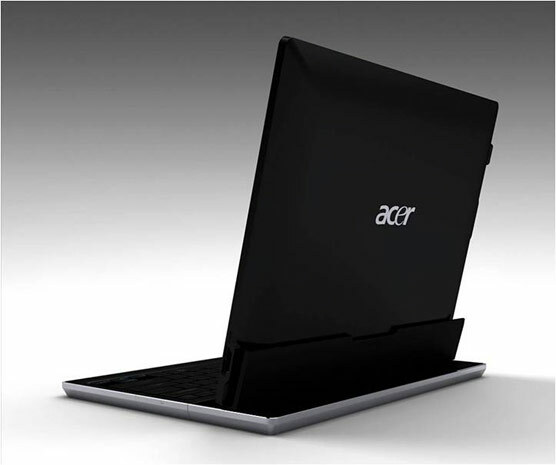 But this thing is supposed to hit shelves in February 2011 so chances are it will be the star of Acer’s CES offering. Now, is a 4.8-inch screen a large smartphone or a small tablet? 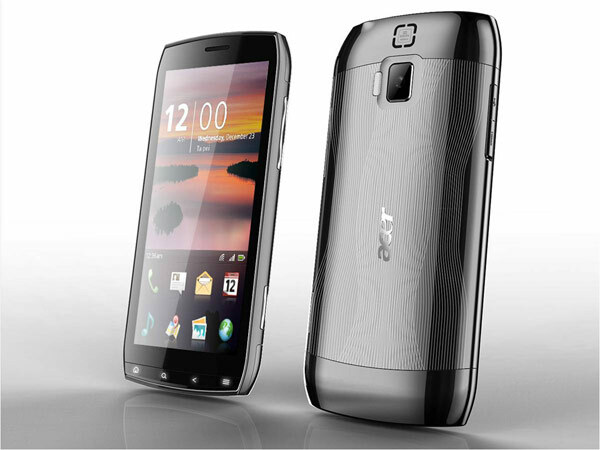 Acer is marketing the device above as both “100 percent smartphone. 100 percent tablet,” theme. Whatever the case there’s a 1024×480 4.8-inch screen up front with a 1GHz Snapdragon embedded behind. Then there’s Bluetooth 3.0, 802.11n, HSDPA support 720p video recording on the rear eight megapixel camera to round out the drool-worthy specs. No word on pricing, but that will probably be up to the carriers when it hits their display shelves this coming April.